Happy Monday everyone! Typically, I would be sharing a Studio Monday video with you today, but since Simon is hosting some special Cyber Week surprises, I am taking this week off! 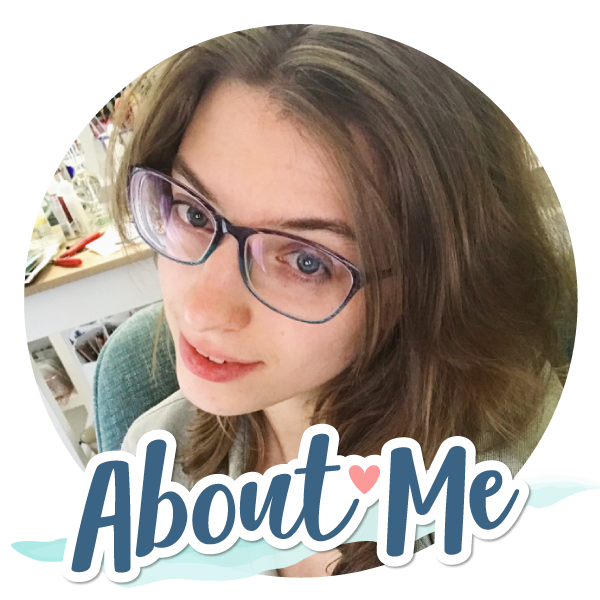 Instead, I am here to share Simon’s latest Cyber Week surprise… a Lawn Fawn collaboration! Introducing, the Friends Forever stamp and die collection..! 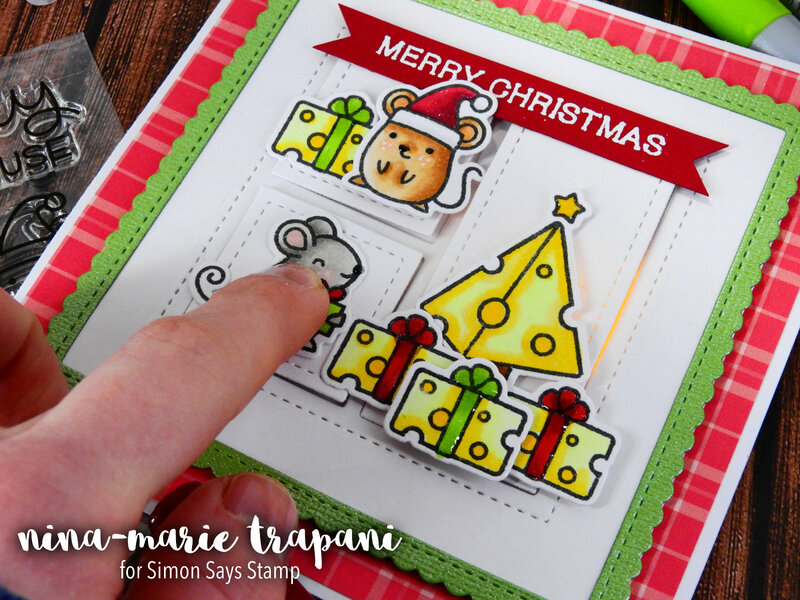 This assortment of cutie-patootie images are from three most-recent Simon and Lawn Fawn collaboration sets: Merry Christmouse, Happy Howlidays and Christmas Like No Otter. If you don’t have any of the previous collaboration sets and love the images, I would highly encourage you to pick this Friends Forever set up. 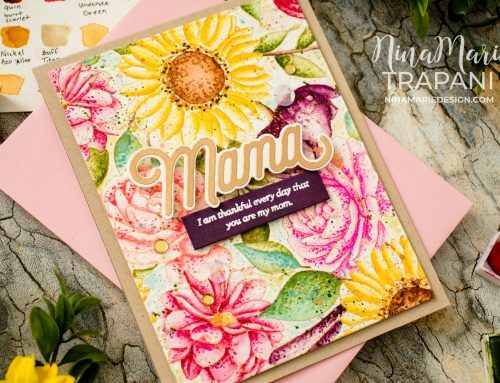 All of the Lawn Fawn collaboration sets are always Limited Edition, which means you can no longer purchase the full sets (they were previously released). And likewise, this Friends Forever set is only available in limited quantities. I’ve made cards with each of these previous stamp sets and thought it might be fun to re-share them with you so that you can get some ideas for using this set (or the full sets if you have them!). Christmas Like No Otter was so adorable! It featured a bunch of sweet otters and some clever sentiments. 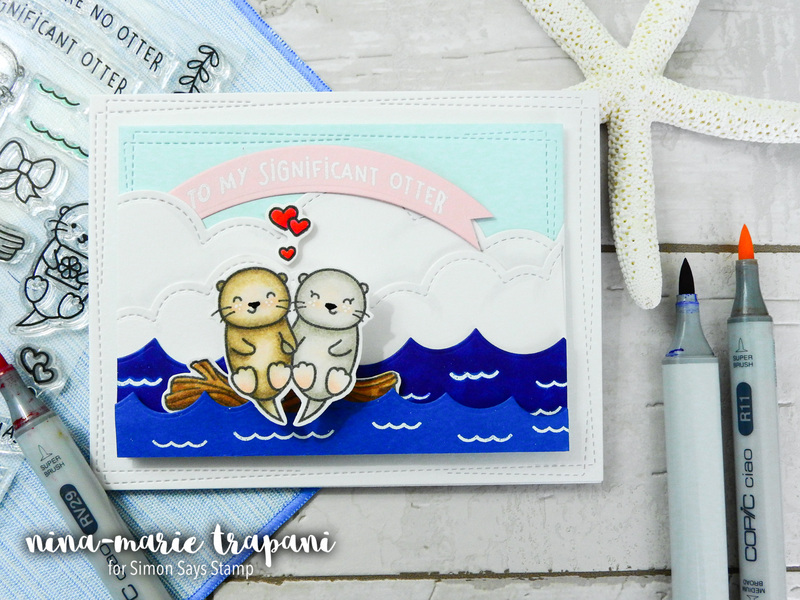 I had used it to create a playful action wobble card, where the otters are sitting on a log in the water. I also used some of my favorite Lawn Fawn scene building dies, such as the Puffy Cloud and Ocean Waves border die sets. Oh my gosh, do you remember Merry Christmouse?? I LOVED the mice from this set! A tree made from cheese?? Too cute. 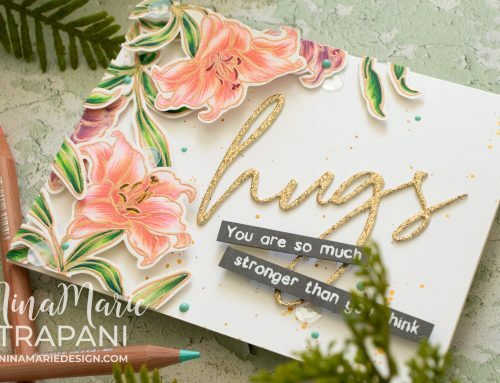 I had a blast turning using these stamps in a true merry and BRIGHT card. I used Chibitronic lights to build the light up circuit. Have you ever tried Chibitronic lights? Check out the video to see how I made this one! 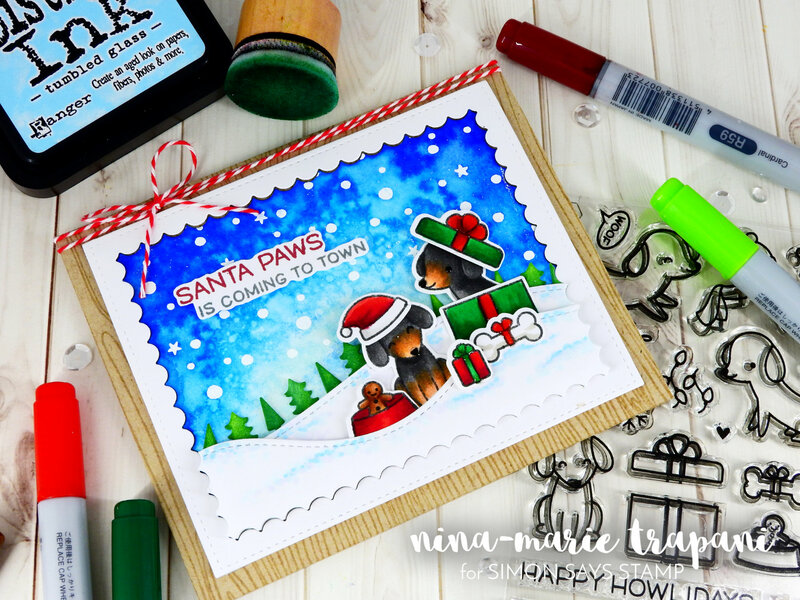 The Happy Howlidays stamp and die set was part of STAMPtember 2016 and was hugely popular! The cute dachshunds with their winter gear and holiday accessories are simply heartwarming! I created a festive scene for these little pups using lots of ink blending and Copic coloring. Catch the video for this one below! 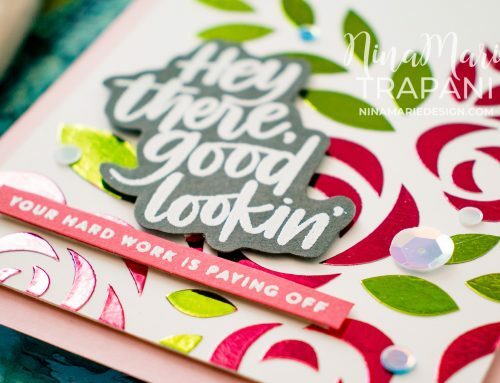 I hope you enjoyed these project ideas using images from previous Lawn Fawn and Simon Says Stamp collaboration sets, which the stamps from Friends Forever come from. Be sure to pick up this limited edition set now while supplies last! Also, for more inspiration, Simon is hosting a mini blog hop special for the release of this set! 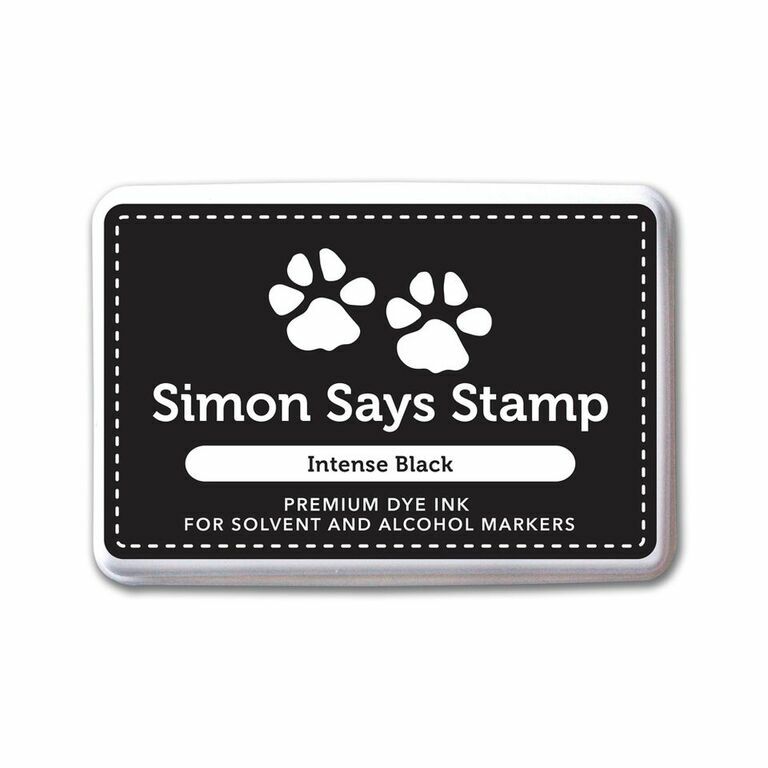 See the hop on the Simon Blog HERE. That’s such an amazingly cute set ! So sweet! And so adorable too! As usual, your cards just make me happy. Such cute little scenes you have created!! !